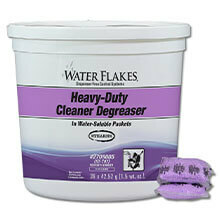 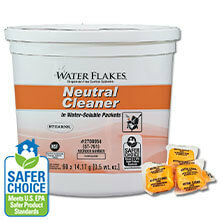 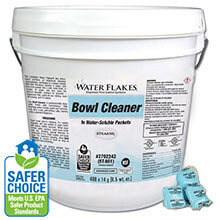 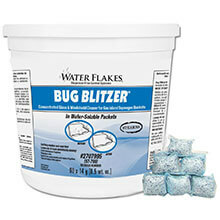 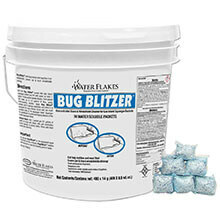 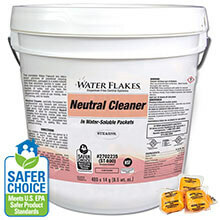 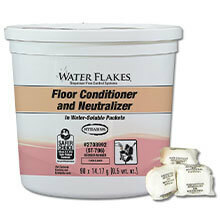 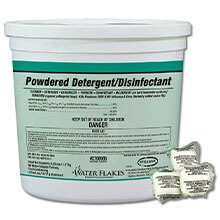 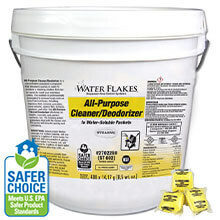 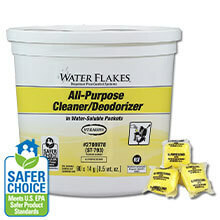 Water Flakes® are exact portions of powdered cleaning concentrates, packaged in a water-soluble film that dissolves quickly in water. 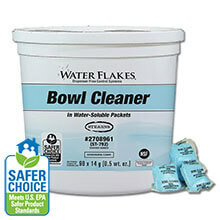 Just toss one into a sink, toilet bowl, or bucket of water, and you have the perfect-strength solution in seconds — without measuring, pouring, or even opening any packages. 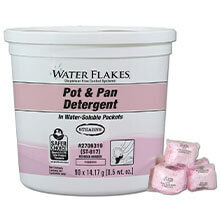 Water Flakes® give you the same great advantages as One Packs™ — no waste, no confusion, and point-of-use mixing without dispensing equipment. 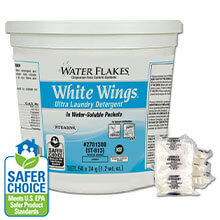 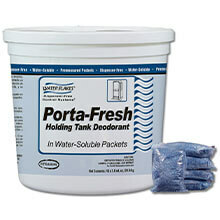 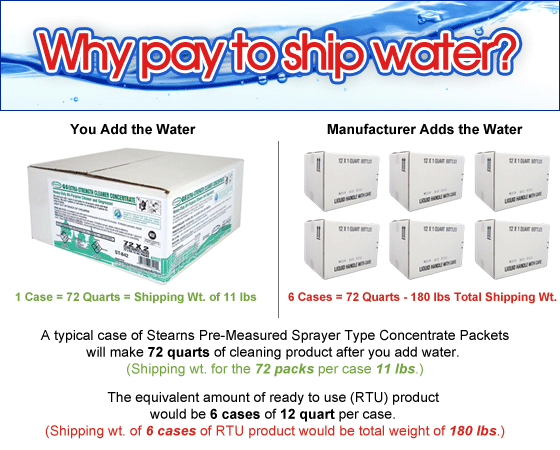 They are shipped in your choice of lightweight storage tubs or larger size reuseable pails, and are offered in 10 popular formulations.